AG hair Sea Spray is a finishing spray used to create soft, beachy waves for your hair. 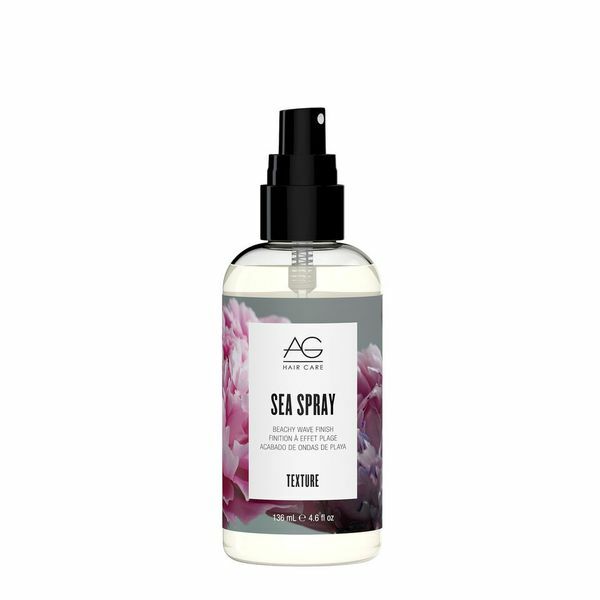 Formulated with AG's Sea Complex, this beachy wave finishing spray creates great volume, shape, and texture to the hair, as well as add anti-aging benefits. Usage Instructions: Spray and work through damp or dry hair to desired texture and grit. Finish over dry hair for long lasting hold.